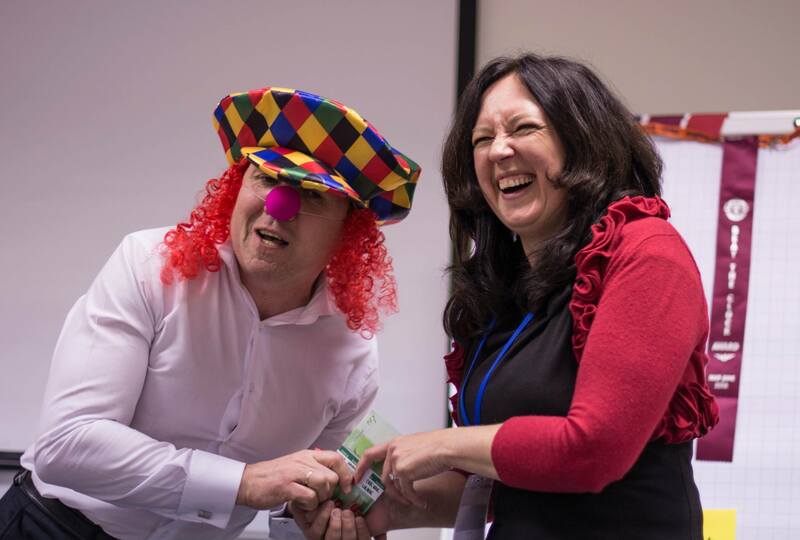 Chamber Toastmasters Showcased Excellence at the Spring Demo Meeting 2015. Chamber Toastmasters Club has successfully held one of its open meetings on 1 April, 2015. The event attracted over 50 participants and gave a strong impetus to the new guests flow, thus inspiring more people with the ideas of leadership and art of communicating to audiences. 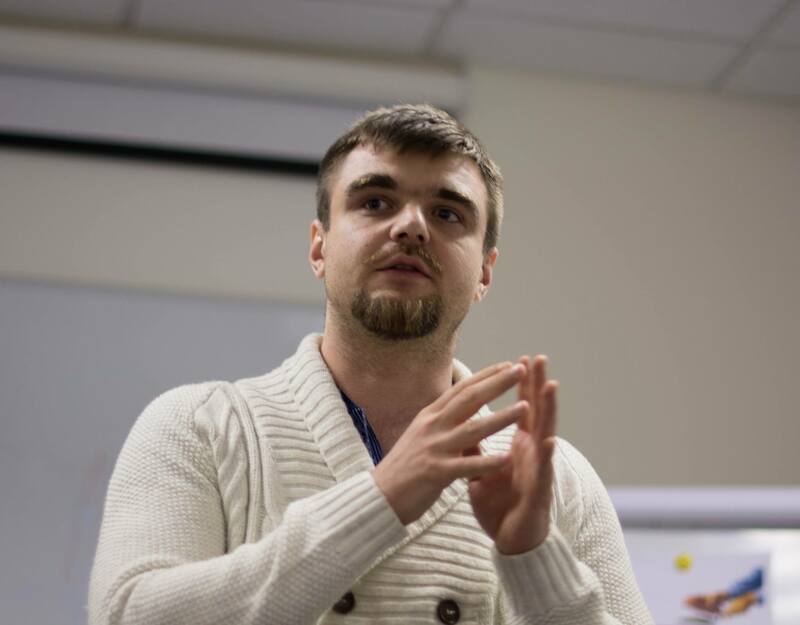 The meeting was traditionally chaired by a Toastmaster of the evening, this time it was Aleksei Aleinikov, and consisted of three principle parts: three prepared speeches by Michael Rybak, Andriy Gryshchuk and Timur Berezhnoy, the session of unpredictable impromptu speeches conducted by Olena Krynychna, and the fascinating evaluation part by Iryna Piven, Maryna Gotovkina, Jenia Poluektova and Anastasiya Tymofeeva. 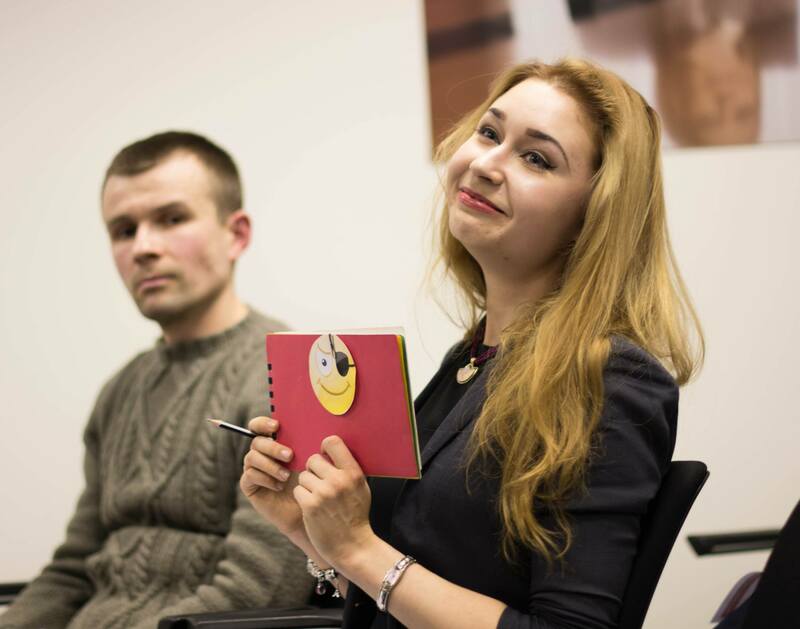 Beyond any comparison go the creative and bright reports of the technical team represented by Ah-Counter Yuliya Illyashenko, Timer Iryna Varanchuk and professional Grammarian Ivan Otamanenko. “A Demo Meeting is a milestone for successful Toastmasters club development. It showcases the club and helps to involve more members into Toastmasters community. Along with this Demo Meeting is the testimony of the club’s level, cooperation of the officers’ team and active club members. It represents also the openness and hospitality of the club to new-comers. 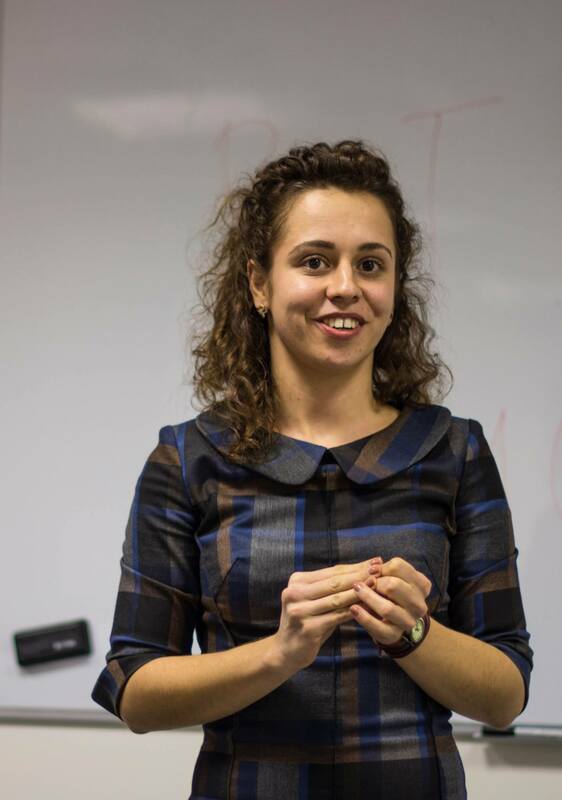 Demo Meeting is a great opportunity to show the toastmasters as well as the guests how the quality meeting is running and what the Toastmasters program can do for them. At the meeting new comers can identify the skills they can develop and the benefits they can receive from joining the club. 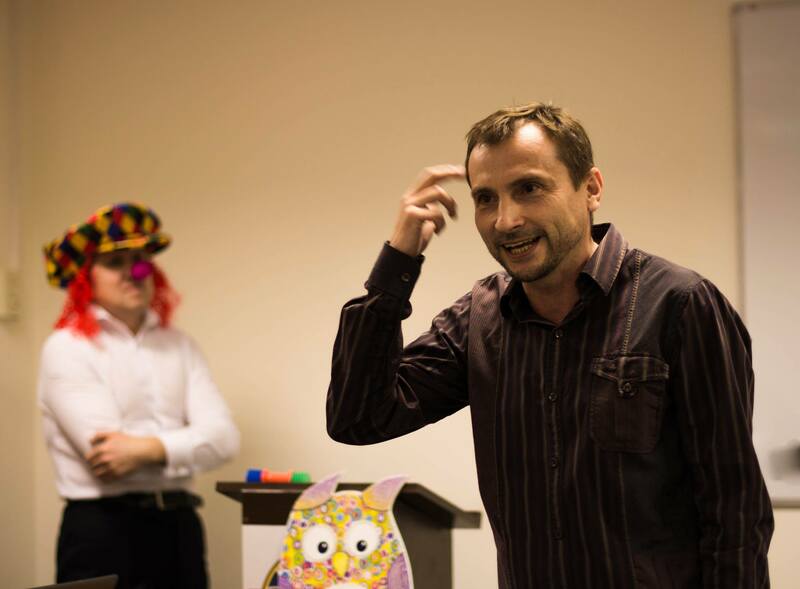 Our Demo Meeting coincided with April 1, the Humor Day that is why it was appropriate to include into agenda jokes, humor and surprises that made our Demo Meeting unforgettable. It is important to start preparation prior in advance, 2-3 weeks before the meeting. A proper pre-meeting PR campaign is a key to build awareness, to burst publicity of the event and to attract more people to come. Posters and flyers with announcement were distributed in the offices where our members work.